This is a contract telemarketing ppt powerpoint presentation slides portfolio cpb. This is a seven stage process. The stages in this process are contract telemarketing. 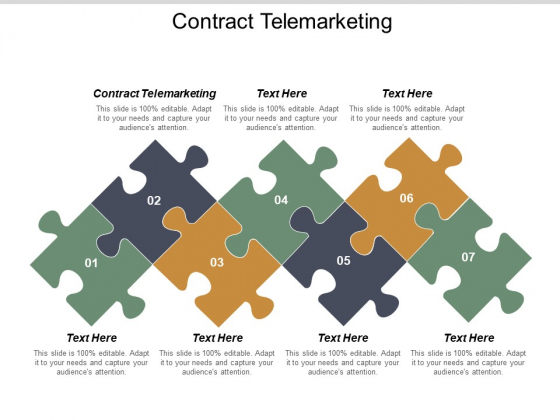 Troubleshoot problems with our Contract Telemarketing Ppt PowerPoint Presentation Slides Portfolio Cpb. Download without worries with our money back guaranteee. 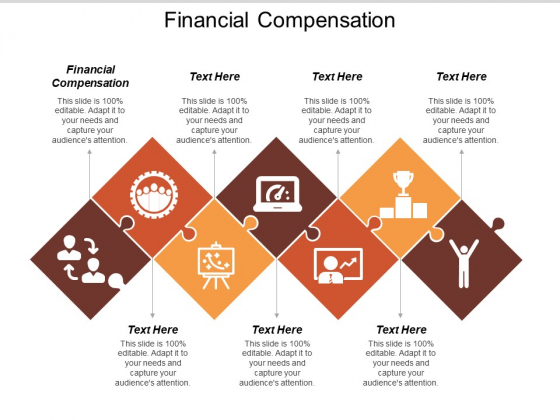 This is a financial compensation ppt powerpoint presentation ideas diagrams cpb. This is a seven stage process. The stages in this process are financial compensation. Highlight the location with our Financial Compensation Ppt Powerpoint Presentation Ideas Diagrams Cpb. Elaborate on how the area benefits business. 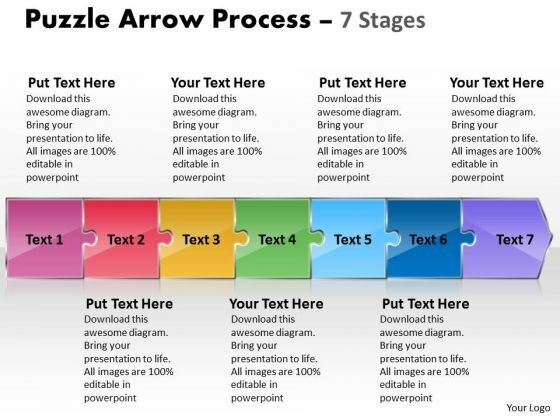 This is a seven puzzle growth steps with upward arrow ppt powerpoint presentation ideas sample. This is a seven stage process. 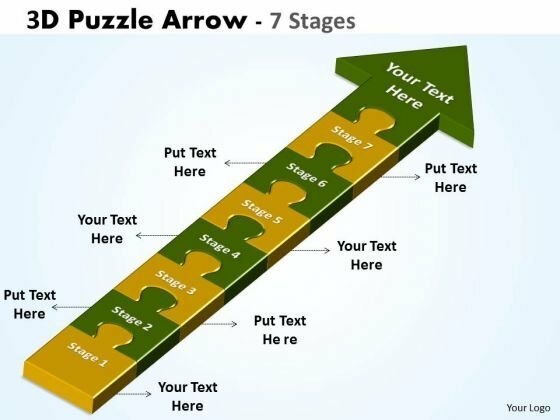 The stages in this process are strategy, problem solution, arrow puzzle. 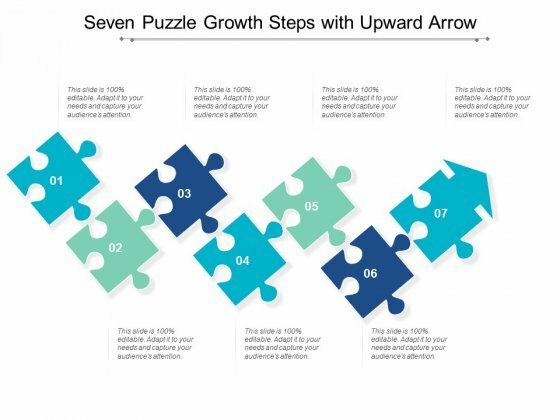 Arouse interest in impressive landscapes with our Seven Puzzle Growth Steps With Upward Arrow Ppt Powerpoint Presentation Ideas Sample. Elaborate on attractive locales. 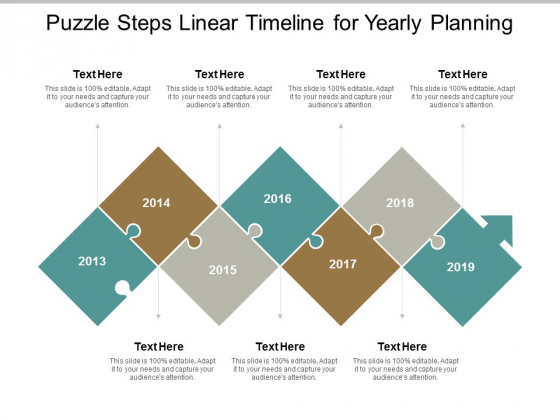 This is a puzzle steps linear timeline for yearly planning ppt powerpoint presentation slides maker. This is a seven stage process. The stages in this process are strategy, problem solution, arrow puzzle. 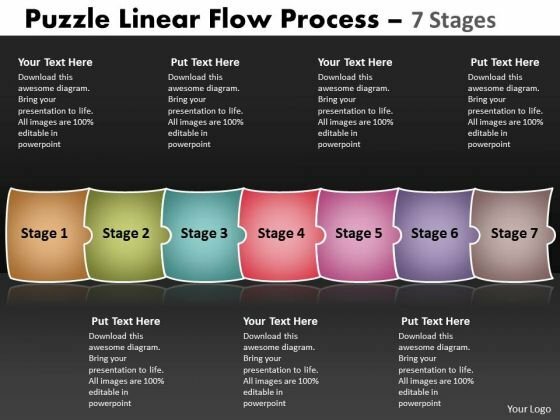 Elaborate on attractive locales with our Puzzle Steps Linear Timeline For Yearly Planning Ppt Powerpoint Presentation Slides Maker. Arouse interest in impressive landscapes. 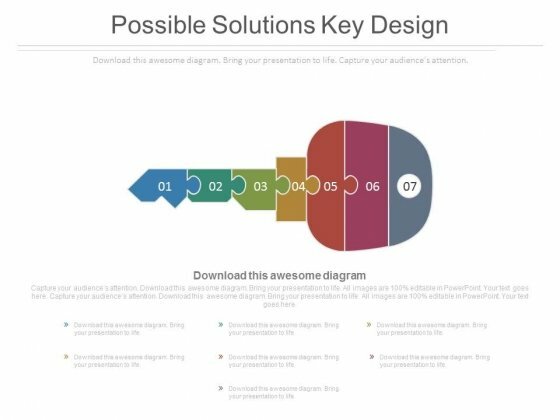 This is a puzzle problem solution strategy ppt powerpoint presentation portfolio visuals. This is a seven stage process. The stages in this process are marketing, strategy, problem, solution, management. 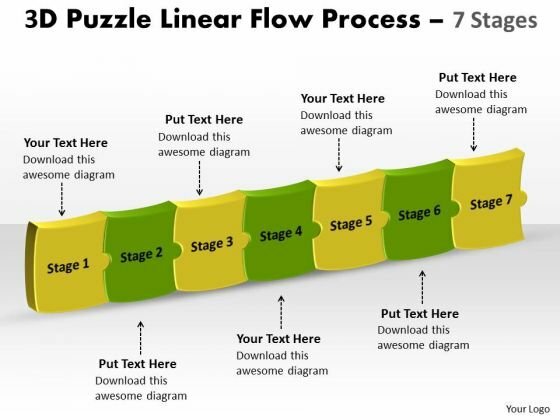 Build a loyal following with our Puzzle Problem Solution Strategy Ppt PowerPoint Presentation Portfolio Visuals. Increase the level of devotion around. 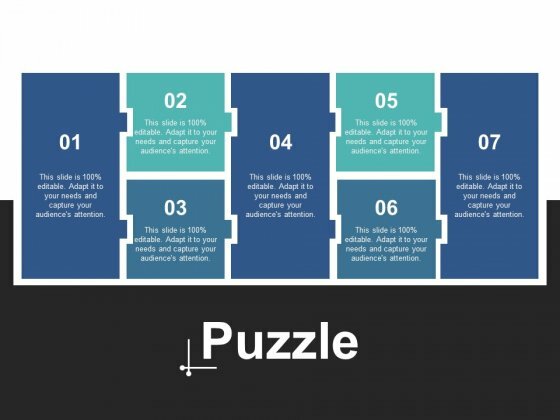 This is a seven puzzle pieces with icons ppt powerpoint presentation model design inspiration. This is a seven stage process. The stages in this process are 7 piece, 7 block. 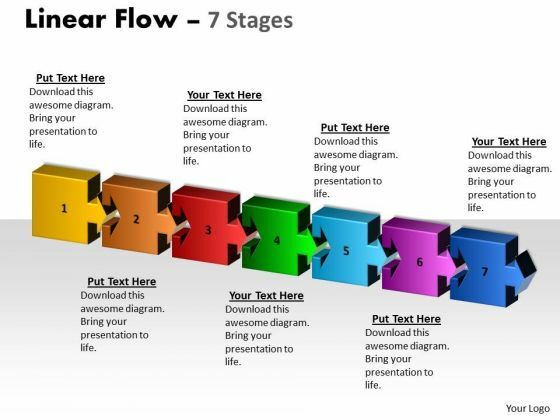 Let creativity flow with our Seven Puzzle Pieces With Icons Ppt PowerPoint Presentation Model Design Inspiration. Your thoughts will develop an aptitude for it. This is a cloud data warehousing services ppt powerpoint presentation portfolio layouts. This is a seven stage process. 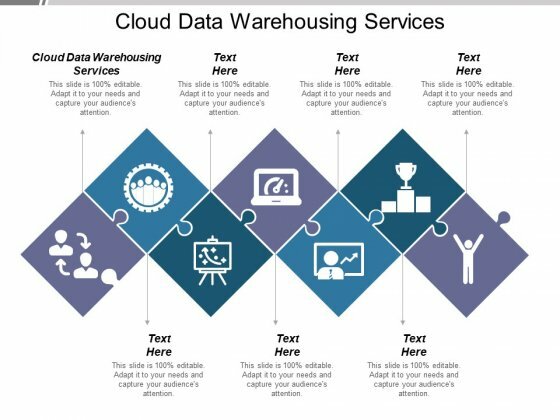 The stages in this process are cloud data warehousing services. Our Cloud Data Warehousing Services Ppt PowerPoint Presentation Portfolio Layouts are designed by a dedicated team. Use them and give form to your brilliant ideas. This is a financial services marketing template ppt example file. This is a seven stage process. The stages in this process are wealth transfer and legacy planning, defining financial goals, survivor protection, retirement planning, reviewing portfolio, asset protection, portfolio construction. 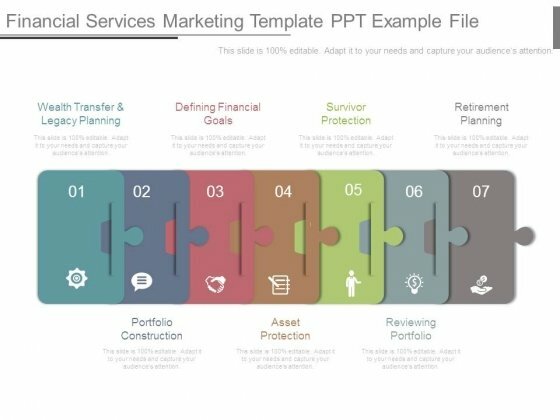 Save money with our Financial Services Marketing Template Ppt Example File. You will come out on top. This is a revenue lifecycle diagram powerpoint slides designs. This is a seven stage process. The stages in this process are initial sale, pricing and billing, deal and compliance, client profitability, upsell cross sell, manage incentive, retention renewals. 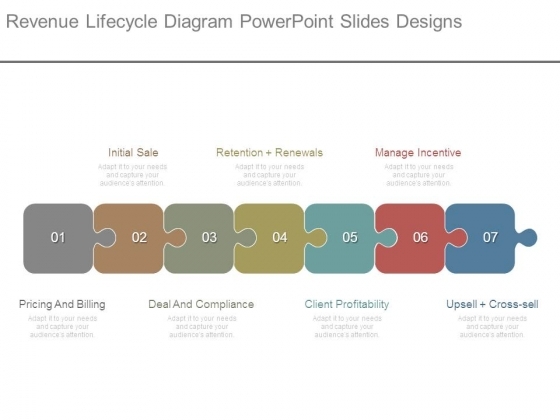 Go aerial with our Revenue Lifecycle Diagram Powerpoint Slides Designs. Give them a bird's eye view of the conditions. 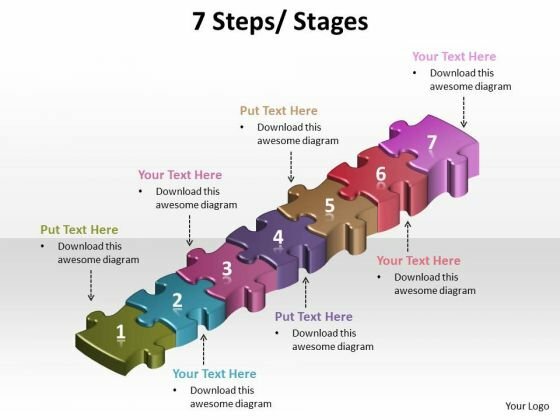 This is a seven effective communication for business powerpoint themes. This is a seven stage process. The stages in this process are completeness, consideration, concreteness, clarity, conciseness, correctness accuracy, courtesy. 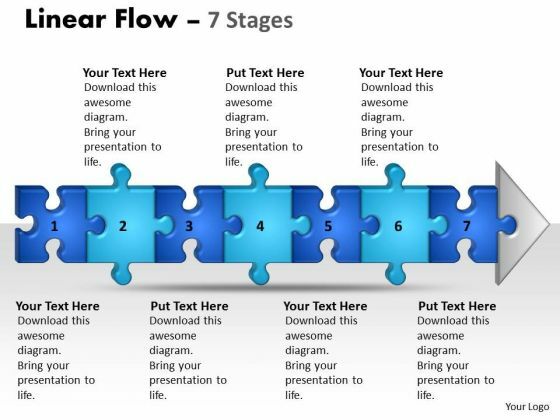 Get enthusiastic with our Seven Effective Communication For Business Powerpoint Themes. Encourage your team to better performances.